We invite you to join us as we worship the Lord! Right after church… a great time of food, fellowship, and fun! REMEMBER TO “SPRING FORWARD” THIS SUNDAY! Daylight Saving Time begins this Sunday March 10, 2013 so don’t forget to set your clocks ahead one hour before you go to bed on Saturday night. Please include us in your plans for Christmas morning! 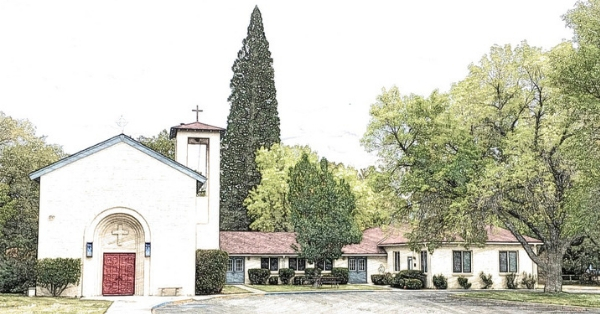 We will be having a combined Christmas service with three churches… Bishop Creek Community Church, First Presbyterian Church, and Calvary Baptist. The service will be at 10:15am on Sunday, December 25 and we will all be meeting at Calvary Baptist. Pastor Kelly will be sharing the message. You won’t want to miss this special family time of worship! The Cluffs are hosting a New Year’s Eve Party up at Cardinal Village Resort! They host the best parties! You won’t want to miss it! 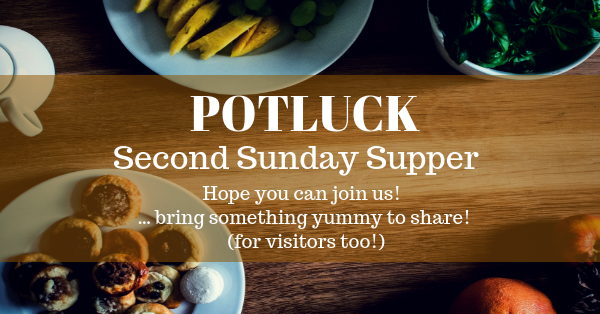 It’s a POTLUCK beginning at 5pm, so bring something yummy to share. We’ll bring in the New Year… New York style… at 9:00pm our time. After that, feel free to hang out… and we may have the opportunity to check out ShaleAnn’s Africa videos from last year. Dress warm if you want to run around outside. Maybe there will be some snow by then. As always, feel free to bring a friend! EVERYONE is welcome to come and join for the Harvest Festival from 5:30 to 8:30pm on Monday 31st October at the Tri-County Fairgrounds (Sierra Street & Fair Dr. Bishop). Admission is FREE! Everything is FREE! Harvest Festival is Coming Up! Contact Kelly if you’d like to help, volunteer, donate… 872-7188 or email PastorKelly@BishopCreek.info.